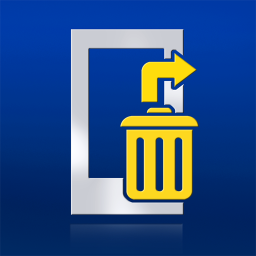 Fahrbot Mobile, the developer that brought us Screenshot ER, Root Call Blocker, Call Master, and a handful of other useful apps, recently released Undelete Beta to the Android Market, an app that promises to help find – and recover – files deleted from your SD card. 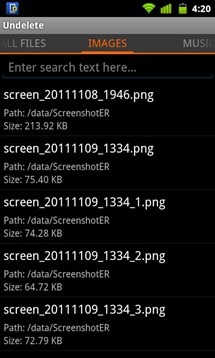 The app will quickly scan the contents of your SD card and detect deleted items that may be eligible for restoration. While this sounds like a super handy app, the developer warns that – as with any recovery solution – users shouldn't expect a 100% success rate. There are many things that must be taken into consideration when attempting to restore files, not the least of which being whether the data has become corrupted since being deleted. In the words of the developer, "if it doesn't recover or see your files from two years ago, don't be complain." 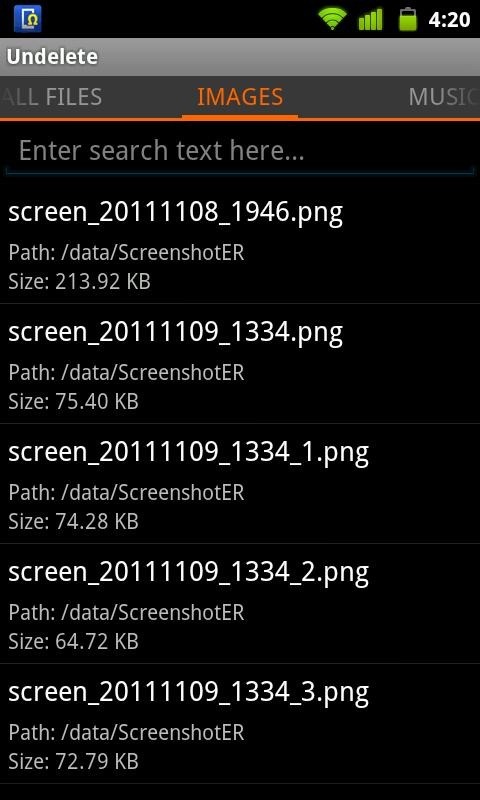 It's also worth mentioning that the app is currently only compatible with rooted devices. If you need to restore files or photos that have been deleted from your device's SD card, this app seems like a good solution. Plus, it's free right now in the Android Market.